Round ‘em up and roast ‘em up! 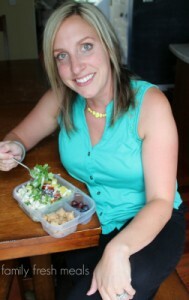 All summer long, I’ve been focusing on recipes that don’t heat up the kitchen. You know, stuff that can be cooked quickly on the stove, or else in my ever-handy crockpot. But now that there’s a bit of a nip in the air, heating up the kitchen is actually a good thing. 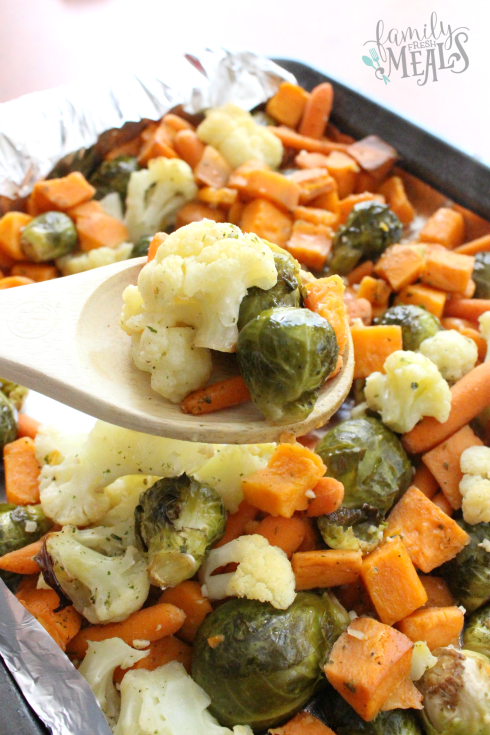 Which means it’s time to fire up the oven and roast me some veggies. 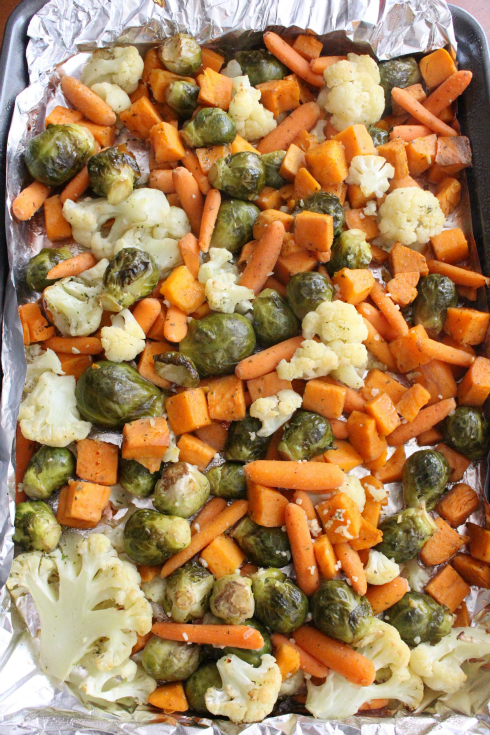 Roasting is one of my favorite ways to cook vegetables. It’s especially good for root vegetables like potatoes, carrots, and turnips, but really, it works for almost anything. 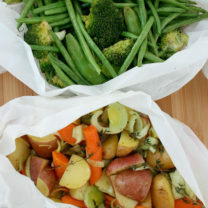 Most veggies have at least a hint of sugar in them that you can’t normally taste, and there’s nothing like a nice, slow roasting to brings out that sweetness. 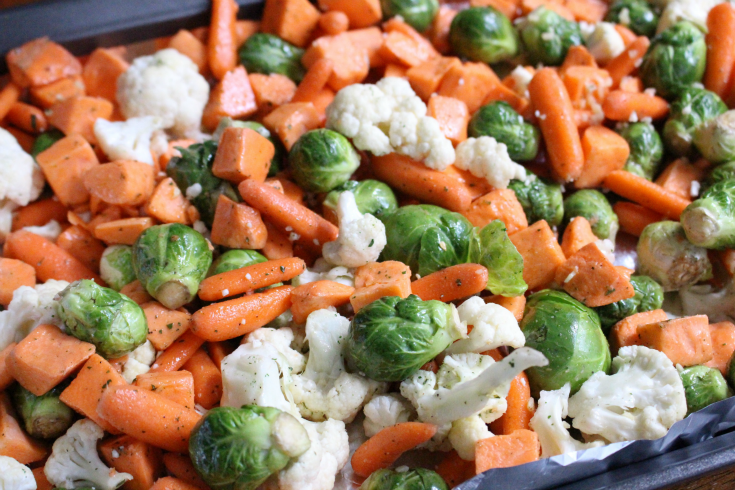 Roasted vegetables are great all by themselves, but if you really want to give them a bit of extra zip, you can toss them with a good seasoning before you put them in the oven. Ranch seasoning makes a great pairing with mild veggies like cauliflower and carrots, punching up their flavor with a zesty kick. 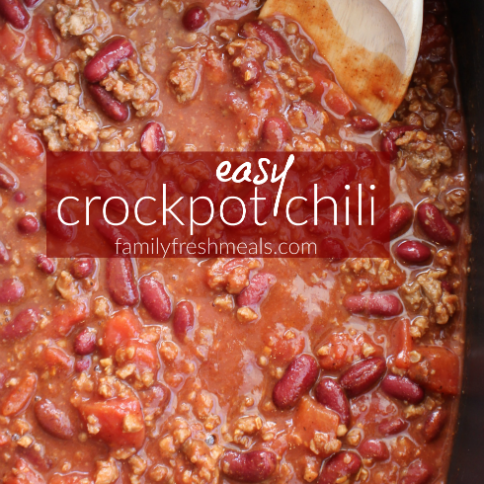 This recipe would make the perfect addition to any of your fall holiday meals! 1. 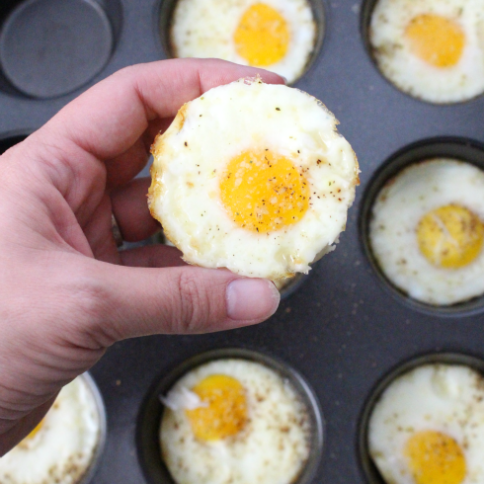 In a large bowl, mix all ingredients together and place on a baking sheet lined with foil. 2. Roast veggies on 400 °F uncovered for 10 mins. Stir once and then cover veggies with a piece of foil. Continue to roast for 10 more mins covered. 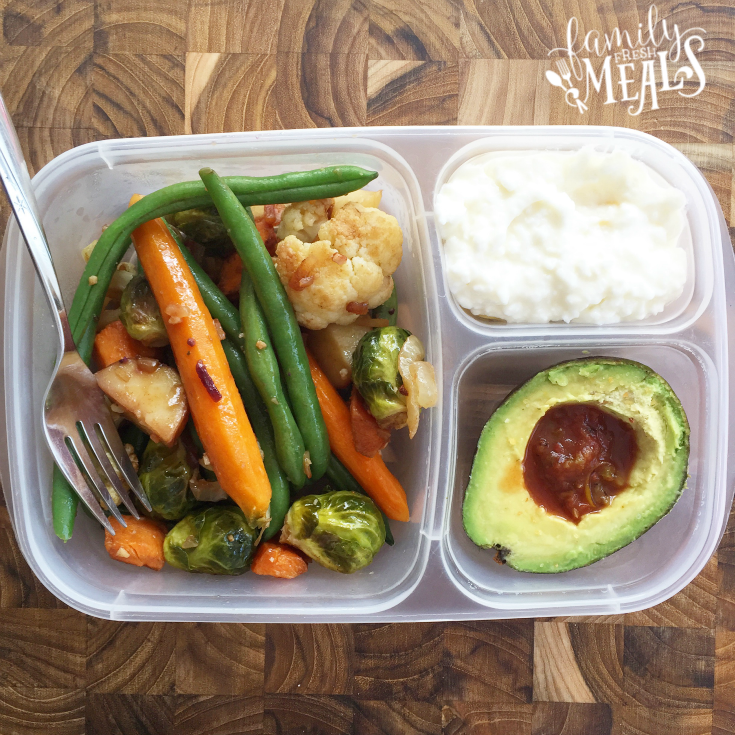 These yummy veggies are perfect to pack up for a healthy lunch! Here I have them paired with cottage cheese and a salsa filled avocado! YUM! 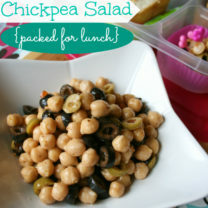 Need more healthy lunch box ideas? Check these out! 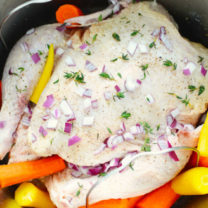 In a large bowl, mix all ingredients together and place on a baking sheet lined with foil. Roast veggies on 400 °F uncovered for 10 mins. Stir once and then cover veggies with a piece of foil. Continue to roast for 10 more mins covered. 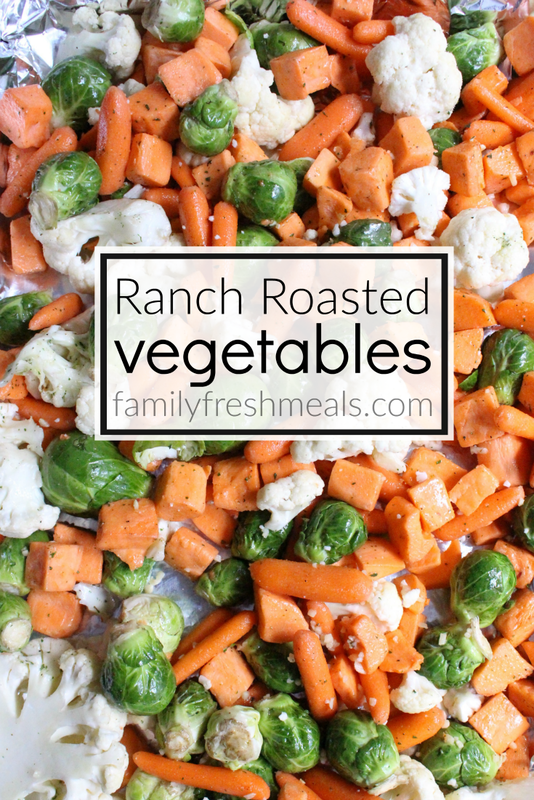 My sister brought a couple of containers of ranch dressing powder and I’ve used some to make dip but I’m DYING to make these roasted vegetables!